Video streaming TV platforms took a hit in the wake of Walt Disney’s big announcement of Disney+, its new ad-free streaming service. Netflix witnessed its stock close down 4.5% on Friday to $351.15, while Roku lost 3.7% to $56.50. 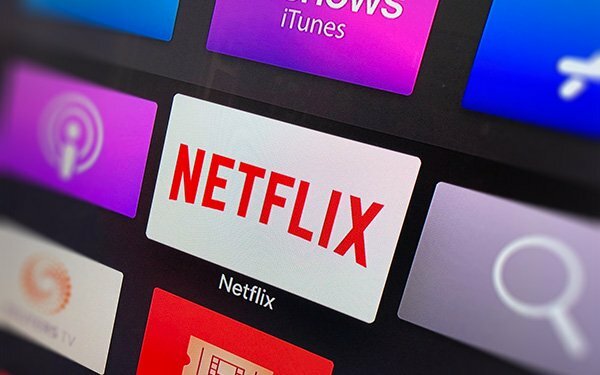 Netflix’s streaming on-demand service -- with some 140 million global subscribers and 60 million U.S. subscribers -- looks to be a main competitor for Disney+. Disney estimates Disney+ could hit 60 million to 90 million subscribers in five years, with 20 million to 30 million subscribers in the U.S. The company is pricing Disney+ at $6.99 a month -- much lower than the $12.99 that Netflix charges for its most popular service. Roku is the dominant connected TV set-top box/software platform, with some 27.1 million subscribers. Roku consumers can access thousands of networks and apps. While Thursday’s Disney announcement focused largely on the new Disney+ platform set for a November 12 launch, company executives also played up the idea of packaging three of its digital platforms -- Disney+, Hulu, and ESPN+ -- in a discounted package. Analysts believe this will have some effect in competing with new virtual OTT services that carry a wide variety of TV networks/platforms, including on-demand programming.